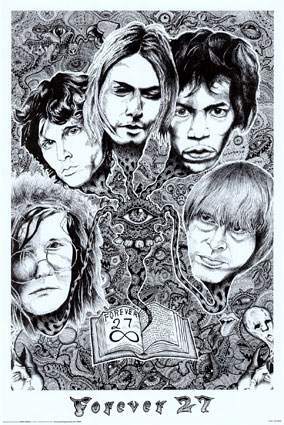 The “27 Club” is a popular culture reference to a group of several rock, and blues musicians, who experienced a successful career that was cut short by a drug-related death at age 27. More interesting may be the Less prominent section and near misses. The tin foil hat brigade has been around since before there were tin foil hats. Approximately 7 hours before shooting the President, Booth dropped by the Washington hotel which was Vice-President Andrew Johnson’s residence. Upon learning from the desk clerk that neither Johnson nor his private secretary, William A. Browning, was in the hotel, Booth wrote the following note: “Don’t wish to disturb you Are you at home? 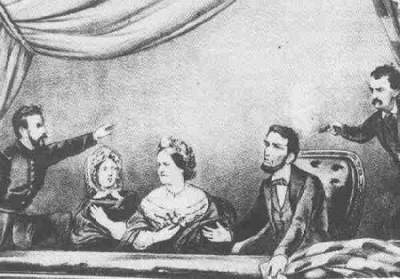 J. Wilkes Booth.” Browning testified before the military court that he found the note in his box later that afternoon. Did Johnson and Booth know each other? Some members of Congress also thought Johnson was involved and a special Assassination Committee was established to investigate any evidence linking Johnson to Lincoln’s death. Nothing suspicious was ever found by the committee; yet a belief by some Americans that Johnson was somehow involved with Booth continued for many years. 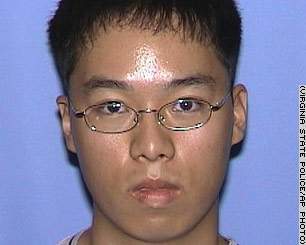 Wikipedia has a page up already about the killer. A New Themed Entertainment Visitor Attraction Based Upon the Life, Times, Books and Characters of Charles Dickens, Our Most Famous and Enduring Author. Situated at Chatham Maritime, Kent, near London, UK. Construction started in February 2005 and the attraction will open to the public on May 25th 2007. The in-house attraction will reproduce the architecture of the period with picturesque archways, cobbled stoned streets and decorative features, together with specialised lighting and appropriate euphonics as well as a host of costumed characters, shop keepers and street entertainers. Original concept and design by G.A.O’Sullivan-Beare. Rides and animatronics by RMA, one of the leading UK tectonic specialists in the country. 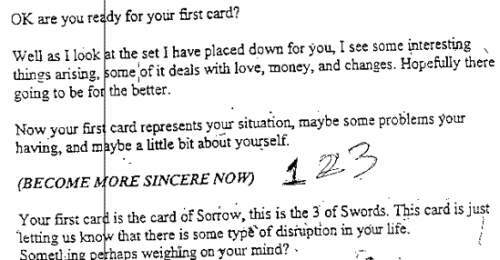 selection of stock tarot readings. 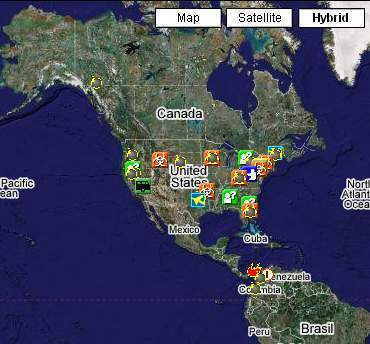 This free public service website was created to give the public, law enforcement, military, and government individuals a new way to visualize, and become instantly aware of terrorism and security incidents across the world. While this website employs much automation, the news gathering itself is not automated – news items are located, reviewed, and manually entered into the database. We do not have adequate staffing so there are periods of each day when events are delayed in getting onto the map.